GroundCover® from Brownyard Group is designed specifically for Lawn Care Service Providers and Landscape Gardeners. Based on our extensive experience insuring landscapers as an exposure within our market-leading PCOpro pest control program, we created GroundCover to serve the specialized liability, auto and property insurance needs of lawn care professionals. 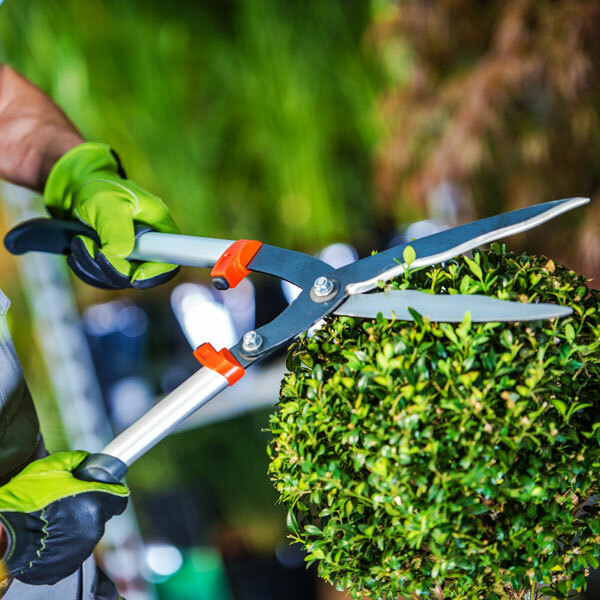 Lawn Care Service Providers and Landscape Gardeners face a complex web of insurance risks that vary from region to region and year to year. With GroundCover, Brownyard strives to provide the right combination of coverages that give hard-working professionals protection and peace of mind. Call John Culotta at 1-800-645-5820 for more information about these coverages. Yes, Business Auto is available in all states except CA, LA, MA, NV, NY, SC & WA. Call our office for details. Yes. Visit the GroundCover Coverages tab for more info. We only write our program through the very best carriers that have ratings of A+( “Superior”) or better. Lawn Care Service Professionals: Is your insurance up to the Brownyard challenge? Check your insurance policy against Brownyard's protection plan tailored exclusively for Landscapers. We offer a top-rated insurer, comprehensive coverage and in-house claims management... does your insurer? Incidental exposure coverage for Pest Control, Carpentry, Fence Contractors, Masonry, Tree Pruning, etc.